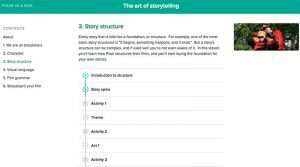 English teachers took note last year when Khan Academy released a sequence of lessons titled “The Art of Storytelling” as part of its Pixar in a Box series. Though the lessons are obviously directed toward fiction writing, and particularly toward developing animated movies, it’s not hard to see connections to our world as journalists. What if… In this section (in module 1, Introduction to Storytelling), the Pixar story artists talk about using what if questions to imagine possibilities. I could see a journalism staff using the same technique to influence internal staff structure and decisions, but also in generating story ideas. Stakes… In this section (module 2, Character), the Pixar folks discuss how what’s at stake influences the development of a story and the way that characters (or, in our case, people) make their decisions. This one is a must-watch. Story spine… In this section (module 3, Story Structure), the artists discuss how stories take shape. 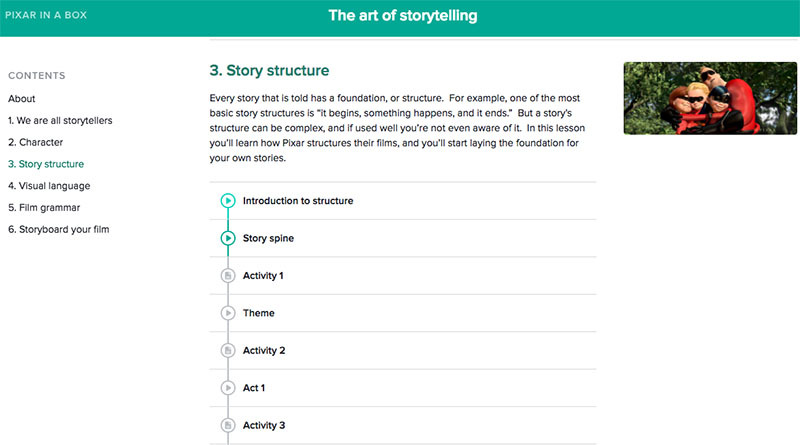 They introduce a concept, the story spine, that could be very helpful for novice journalists putting together their first stories. Line, Shape, Space, and Color… In this section (module 4, Visual Language), you’ll find a series of animation art-specific videos that could be adapted to discussions about visual imagery or shot composition in general, either for photo or video. They’d also be pretty easy to adapt to print design. 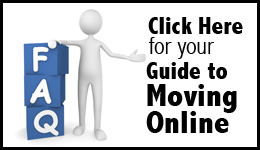 Film grammar… This whole module offers a great primer on film shots. Obviously, we’re training kids to work with the environment they are in, not move their subjects around to create new shots. That doesn’t mean they can’t benefit from a basic understanding of shot composition, though, and while there’s no shortage of film tutorials out there on the internet, these are particularly well organized and clear. There’s a place to start, but the whole series is quite well done and, with a few gentle reminders that we work with fact not fiction, could definitely be useful in the journalism classroom as well.